The Kristen Stewart Quilted Leather Jacket has a vibrant red color and is made from genuine leather or faux leather. The jacket is bold and stylish with a lapel style collar and an asymmetrical YKK zipper at the front. The shoulders and arms of the jacket have a quilted design that makes it appealing. The long fitting sleeves of the Kristen Stewart Biker Red Leather Jacket end with zipper cuffs. For comfort and warmth there is an added lining of soft rayon. 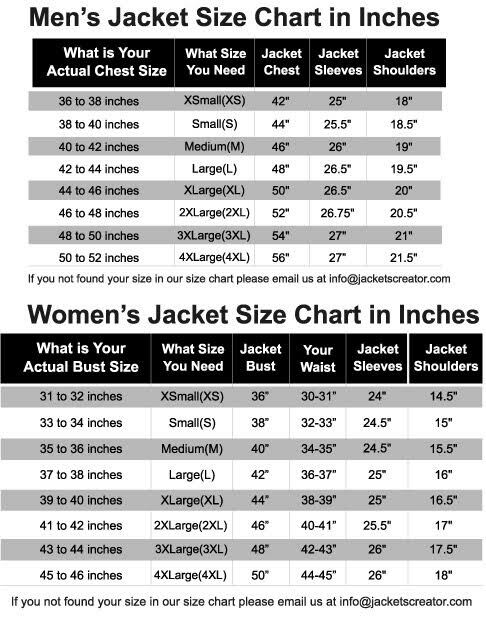 The jacket has one vertical zipper chest pocket and two horizontal zipper pockets on the waist.